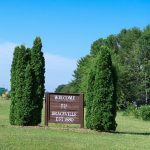 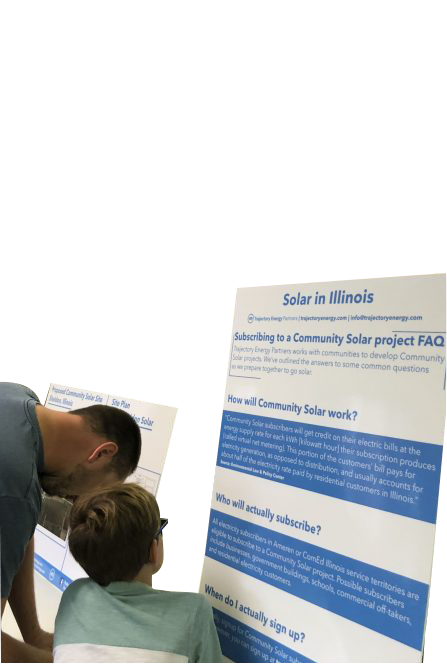 Trajectory Energy Partners invite you to an open Town Hall, Tuesday, February 27th at 6:00 p.m. at the Lee County 4-H Center to discuss the opportunities for solar development in Lee and Ogle Counties. 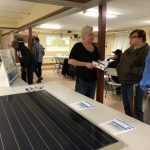 At our Town Hall we will detail how landowners, communities, businesses, and residents can get started and the benefits of a solar project for them. 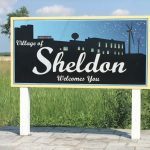 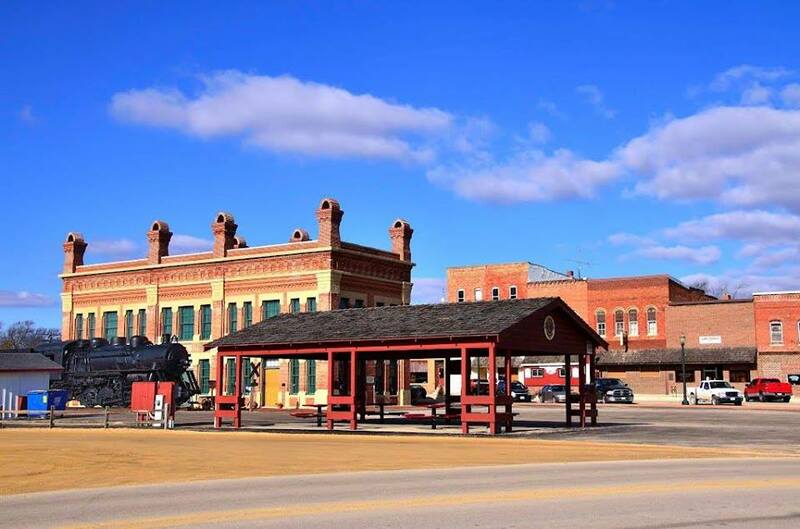 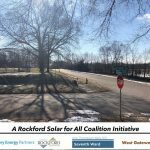 We will listen for community input on potential solar projects and to engage in a discussion about the opportunities for Lee and Ogle County communities. 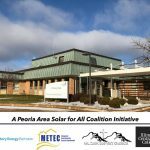 Join us, Tuesday, February 27th at 6:00 p.m., at the Lee County 4-H Center for this exciting conversation about the future of solar in Illinois.